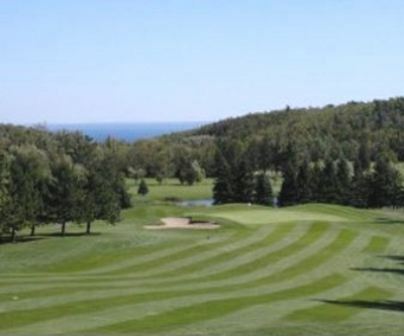 Pike Lake Country Club is a Semi-Private, 9 hole golf course located in Duluth, Minnesota. 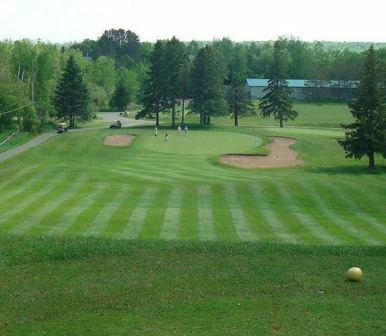 Pike Lake Country Club first opened for play in 1917 with a single hole. As it exists now, the course was completed in 1937. 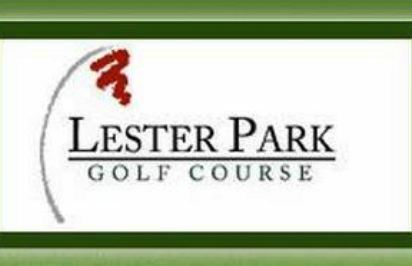 The course plays to a 9-hole par of 30 and maximum 9-hole distance of 2,154 yards. 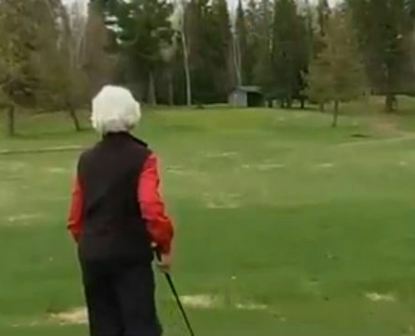 The nine-hole, Duluth, Minn., golf course closed in 2016. 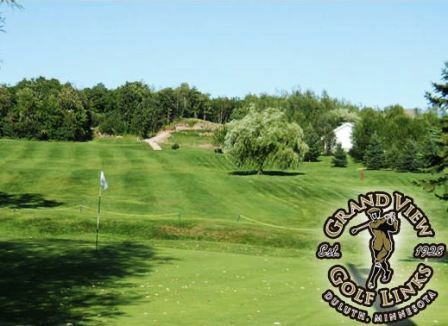 The course has 69 acres of lakefront property with more than 1,000 feet of shoreline. 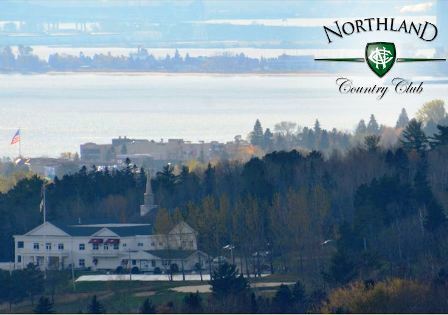 The land is zoned as shoreland multiple use, which would allow residential and commercial developments. 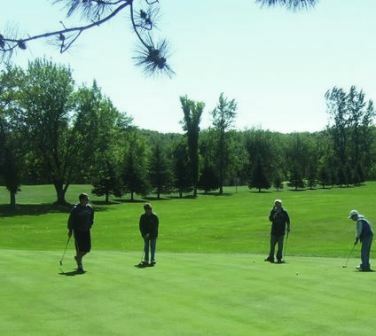 Advertised as a “rare development opportunity,” the Pike Lake Golf Course in Duluth, Minn., is being offered for sale for $1.95 million.